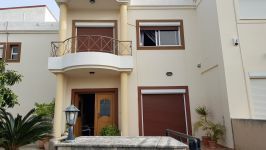 Real bargain house for sale. 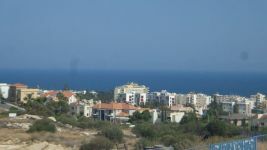 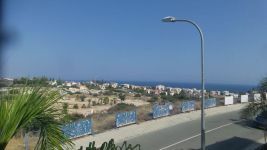 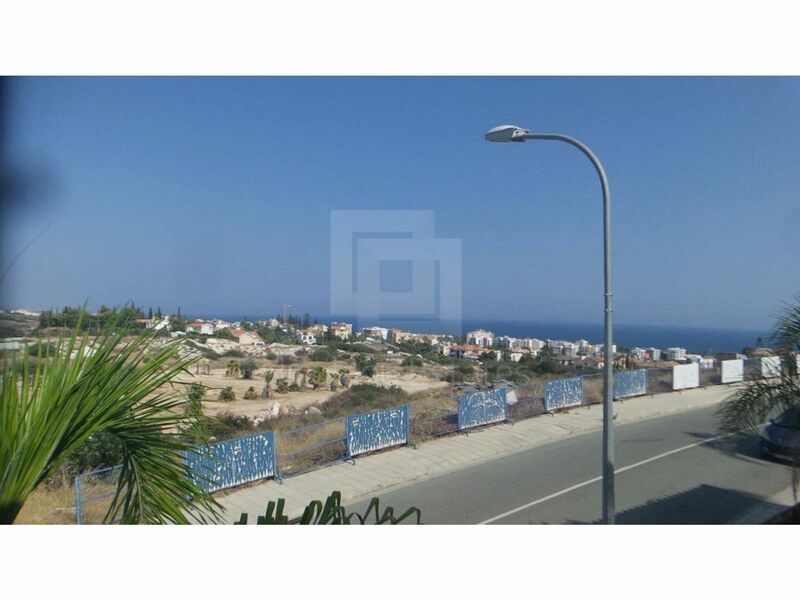 The property is located in Agios Tychonas area in Limassol with unobstructed sea views. 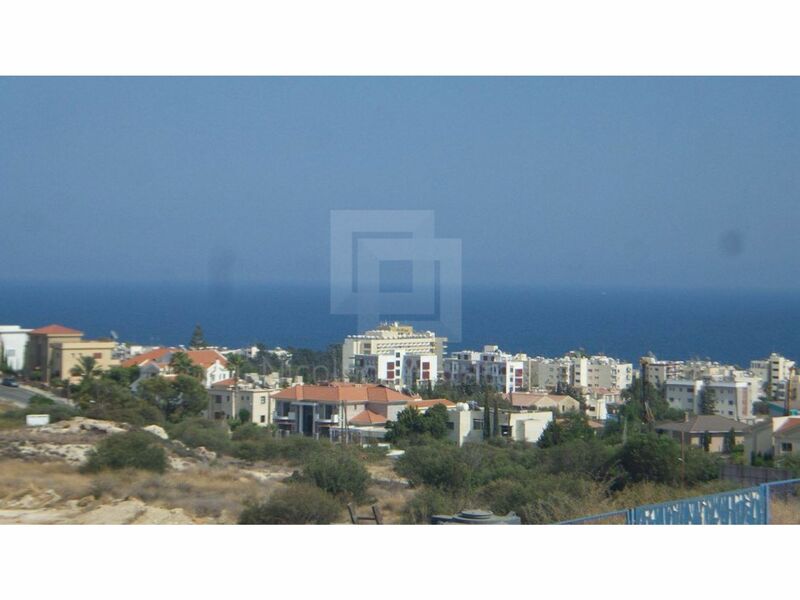 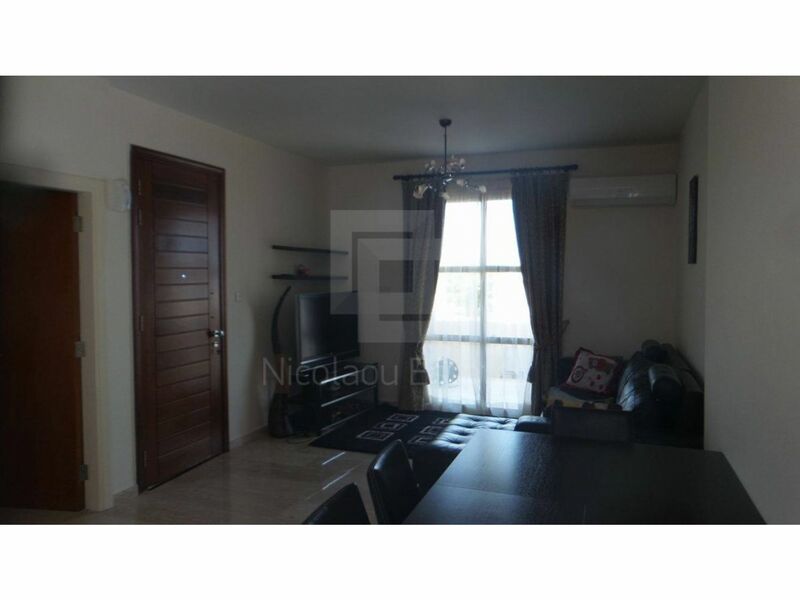 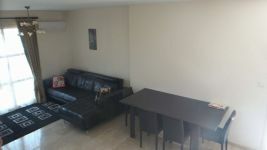 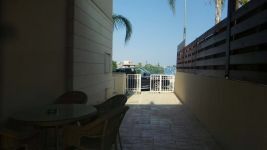 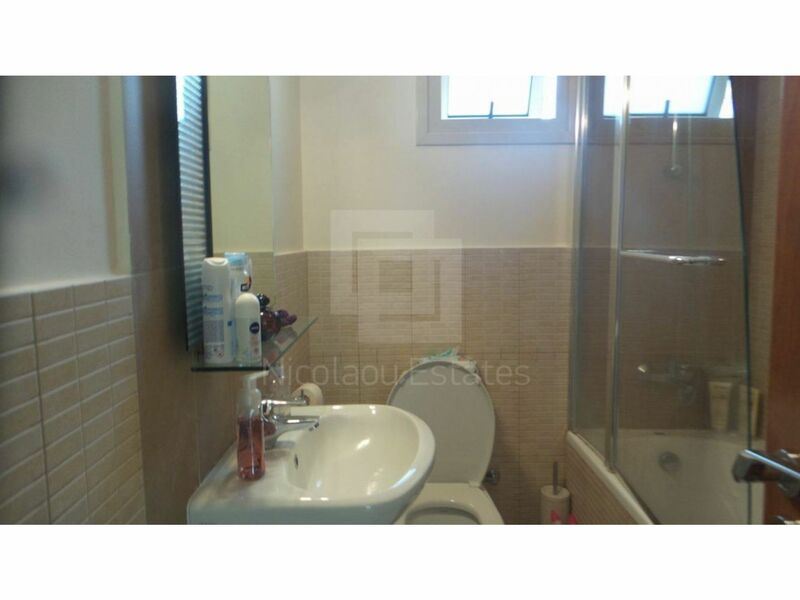 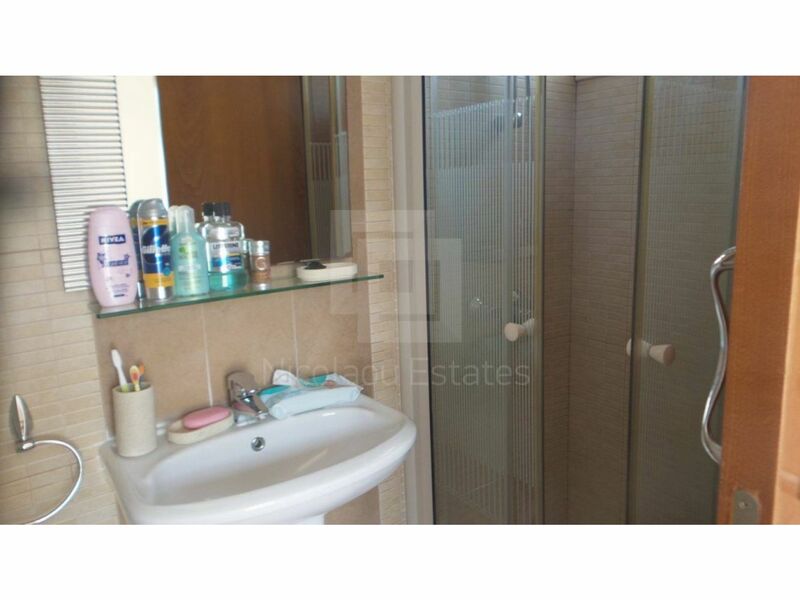 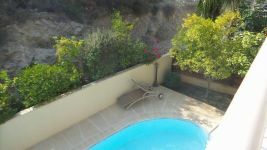 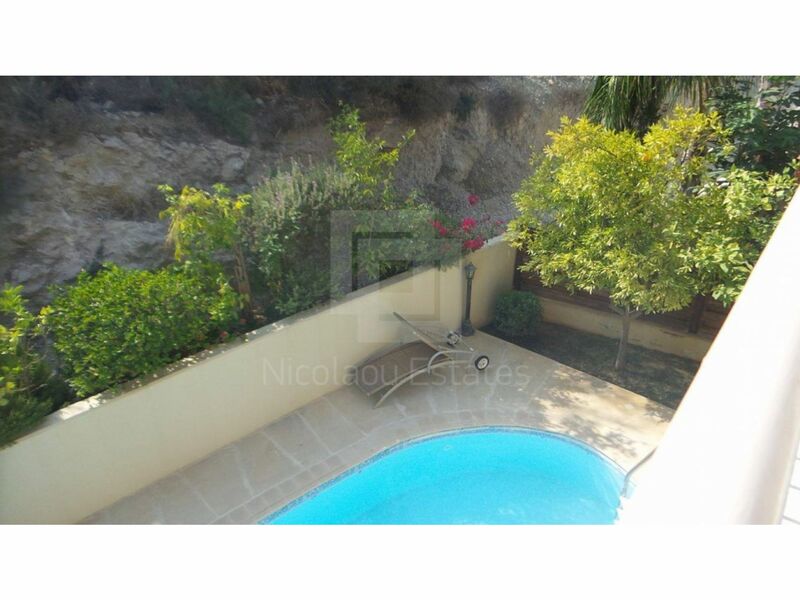 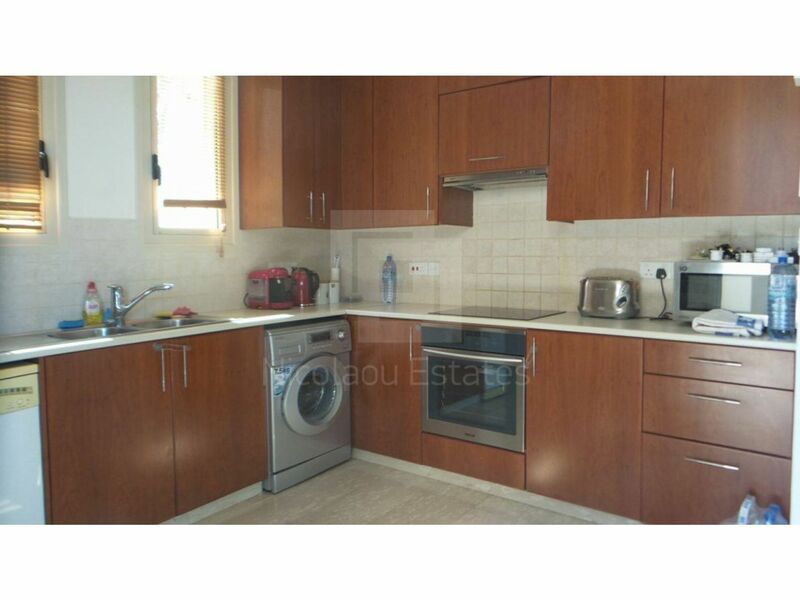 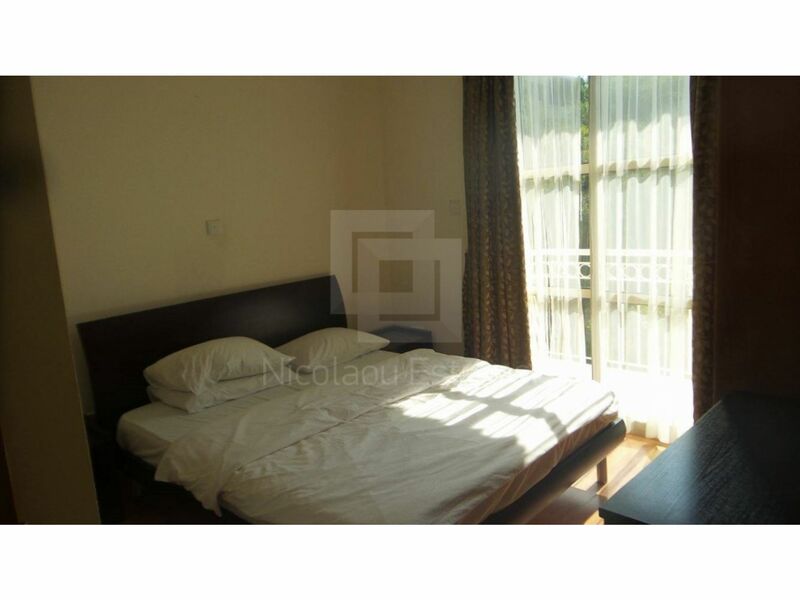 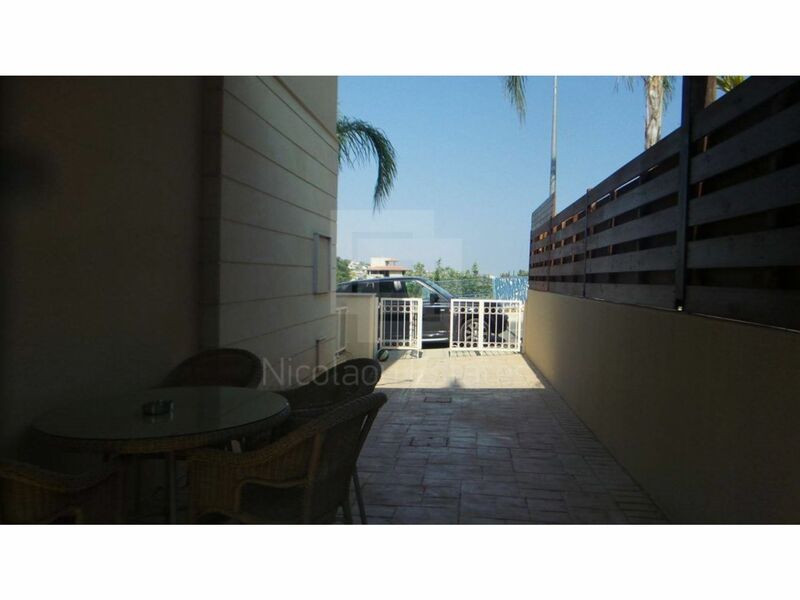 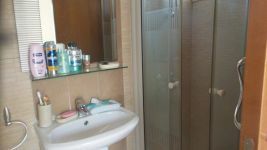 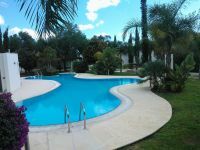 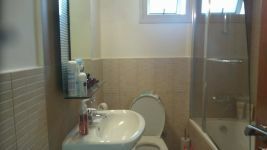 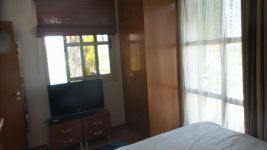 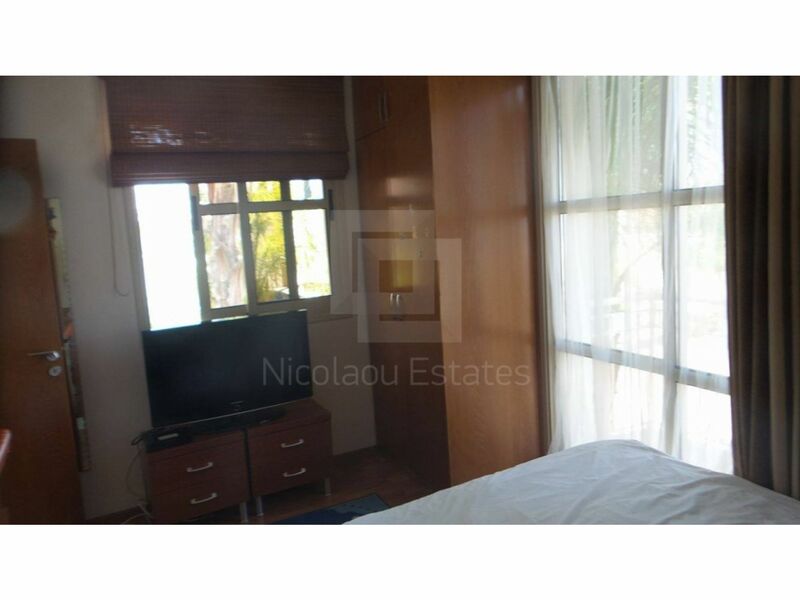 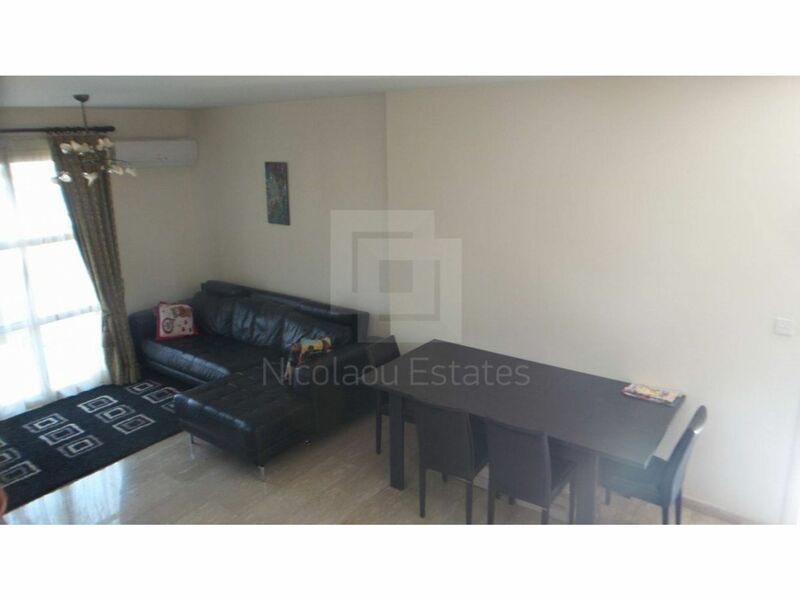 It's in a prestigious residential area, short drive to the tourist area of Limassol. 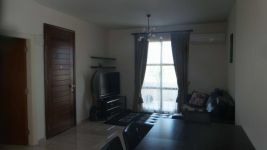 The house consists of a spacious living room with dining area, open plan kitchen, two double bedrooms, a bathroom and a shower room. 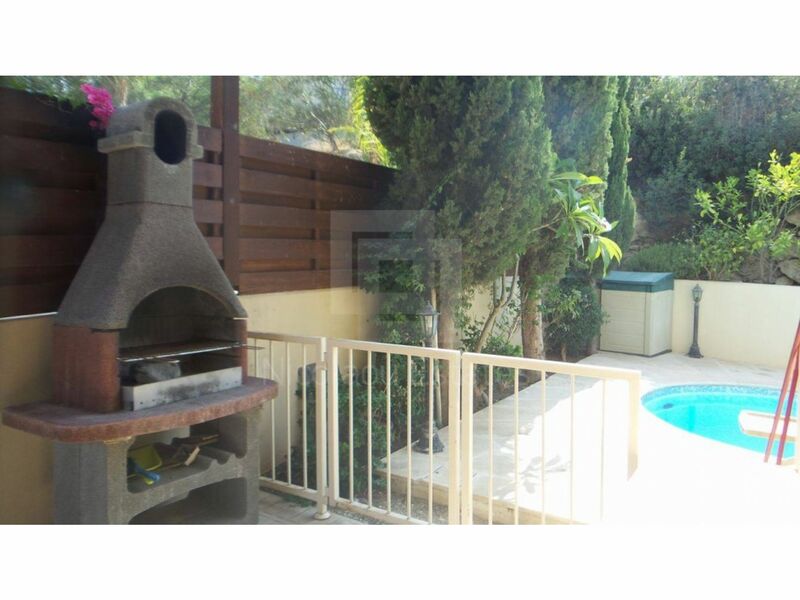 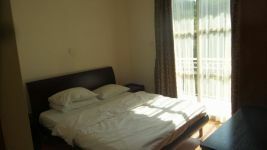 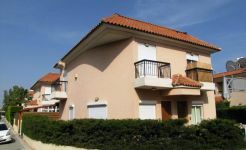 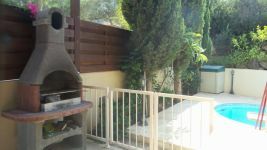 Outside it has nice mature garden with swimming pool and BBQ area. 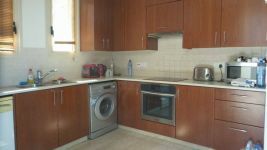 The property has also A/C units throughout, solar panels for water heating and covered parking space. 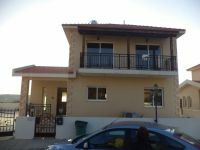 This 3-bedroom detached house in Agios Tychonas, Limassol is being offered archived at EUR 260.000.